This is pretty cool. 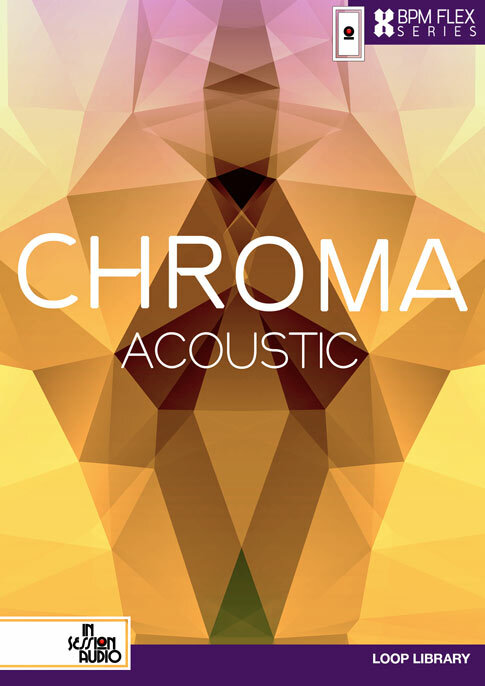 You can check it out at https://insessionaudio.com/products/chroma-riff/. Save and get bonus content at the same time! 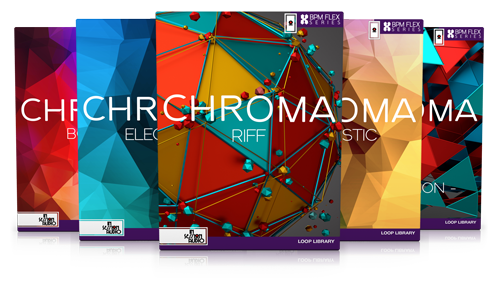 Chroma Riff brings the sound of our award winning Riff Generation Kontakt Player library to the Stylus RMX and REX formats. 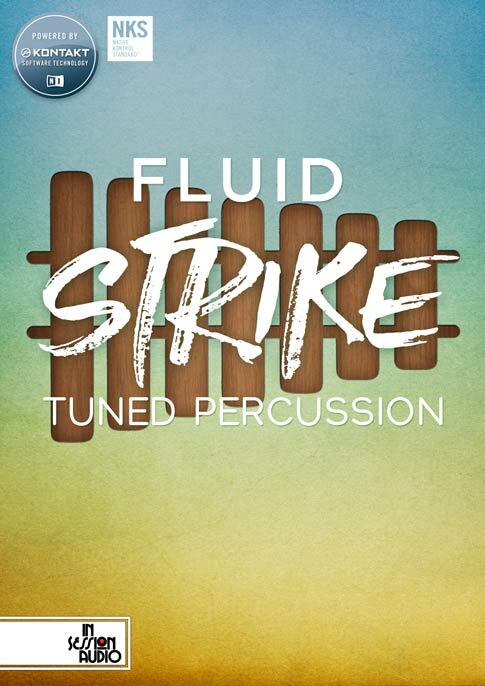 With over 8000 parts, it is the largest single library of melodic material ever made specifically for the Stylus RMX and REX formats. Consisting of melodic atmospheres, basslines, tonal rhythms, arpeggiations and pluck-laden pulses, the collection is part of In Session Audio’s BPM Flex Series, allowing any loop to be used at virtually any tempo without the use of artificial stretching. For musicians’ that love the power and flexibility that the Stylus RMX and REX formats provide, owning this collection is a no-brainer. Size: Chroma Riff is 11.5 GB in the Stylus RMX format and 3.2 GB in the REX format. 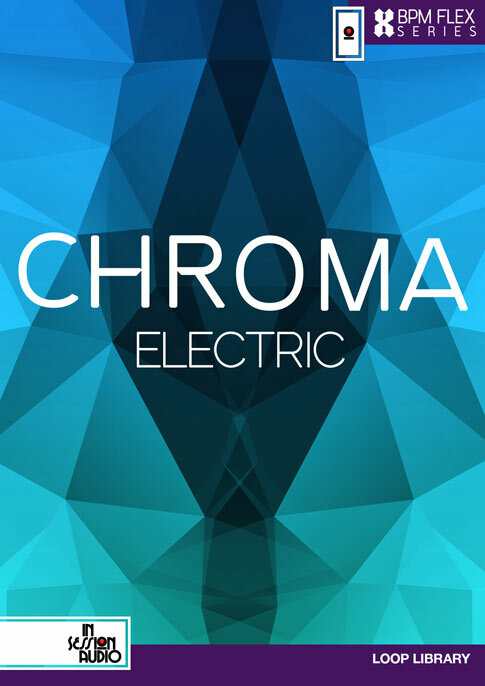 The Chroma Riff Extension library is 3.7 GB in the Stylus RMX format and 1 GB in the REX format. Parts: Chroma Riff contains 8400 parts in each format. 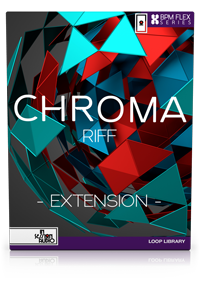 The bonus Chroma Riff Extension library contains 2772 parts in each format. Sound: Uses a variety of synth sounds. Tempo Range: 70-138 BPM. But as part of the BPM Flex Series™ all parts can be used at a wide range of tempos while remaining intact and on time. Requirements: Spectrasonics’ Stylus RMX or a REX compatible host (most sequencers will play the format). Download: All downloads are presented as .rar files, a format similar to zip that allows for smaller files that can be split into multiple parts (each downloadable part/file is approximately 850 MB). If you are unfamiliar with the .rar format we provide directions on how to open the files on our FAQ page. The Stylus RMX format of Chroma Riff is split into six .rar files. 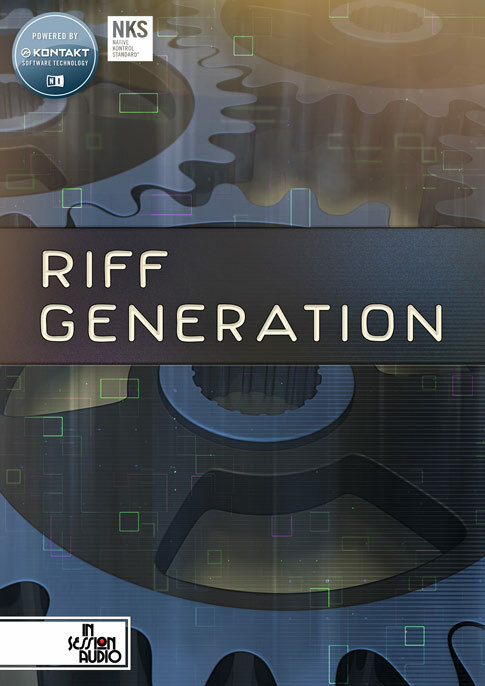 The REX format of Chroma Riff is split into four downloadable .rar files. The Stylus RMX format of Chroma Riff Extension is split into two .rar files. The REX format of Chroma Riff Extension is in one downloadable .zip file; approximately 1 GB. Stylus RMX Installation: Chroma Riff does not require the user to convert the library using RMX’s SAGE Converter. 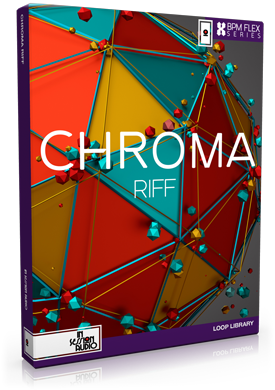 Simply decompress the files and drag-and-drop the “Chroma – Riff” folder into RMX’s “User Libraries” folder. Although it’s quick and easy, we supply visual instruction in the .pdf.